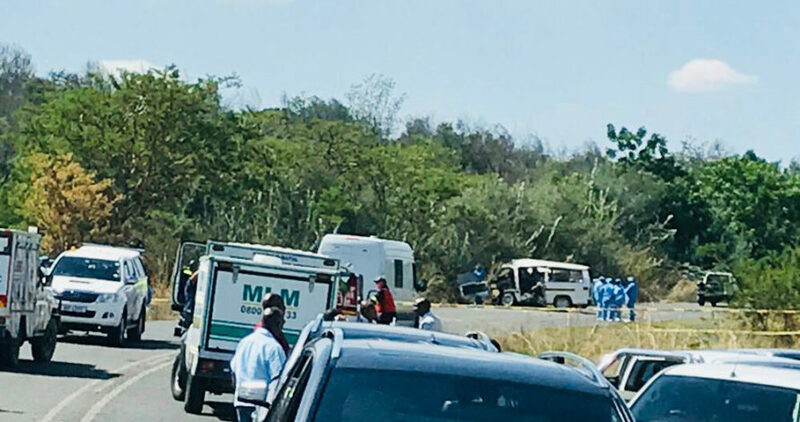 Two men have been arrested in connection to ten murders and three attempted murders believed to be minibus taxi-related in Cape Town that started late on Friday and continued into the early hours of Saturday morning. 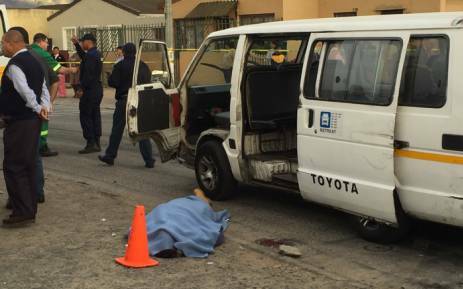 The two suspects, aged 39 and 45, were arrested in Gugulethu and two unlicensed firearms were seized after a taxi was shot at in Wynberg, Sergeant Noloyiso Rwexana said. 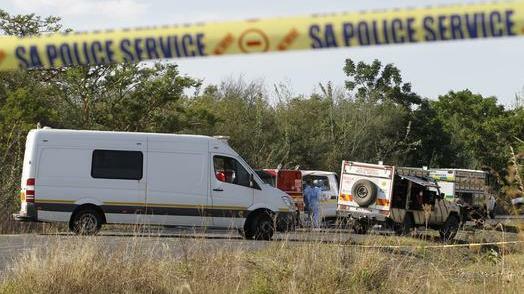 – Another taxi driver was shot dead in the early hours in Entokozweni Street in Old Cross Roads, Nyanga. Tactical response and national intervention units teams had been deployed at identified hotspots as reaction forces to complement station deployments. Emergency meetings with roleplayers in the transport sector, the City of Cape Town, traffic services, police, and other law enforcement agencies were under way in an effort to determine the source of the violent incidents. Police had vowed to clamp down on all taxi-related violence, including the latest cases.